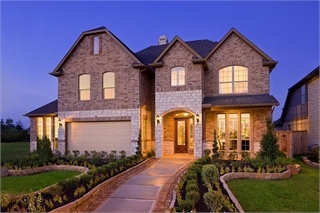 currently under construction at Northpointe Ridge, Tomball. 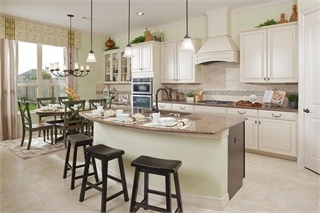 Sales for available units range in price from $346,990 to over $689,990. 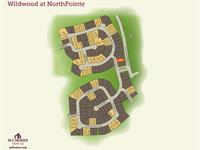 Wildwood at Northpointe unit sizes range from 2634 to 4483 square feet. 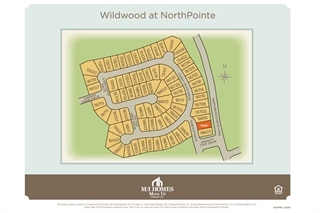 Wildwood at Northpointe has a total of 11 quick move-in homes currently for sale. 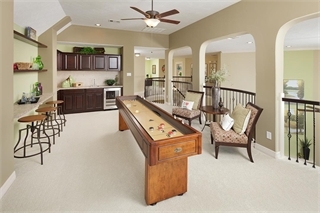 Tomball, Texas is a community rich with history and family values. Miles of greenbelt trails, breathtaking ponds, and pristine common areas are carefully situated for you and your family to enjoy. A scenic trail system winds throughout the community, and it also has lakes, a playground, and beautifully landscaped common areas. 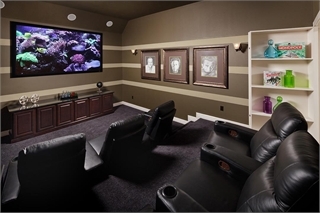 Wildwood at Northpointe offers a truly inviting place to call home. Residents of Wildwood at Northpointe also take deep pride in calling Tomball home. 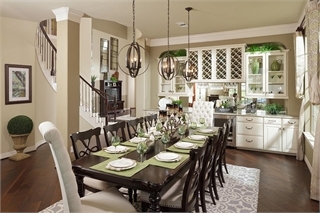 The community is within minutes of 11 different City of Tomball parks, a number of well-known golf courses, and Old Town Tomball, where you can find country cafes, farmers markets, antiques, and much more. 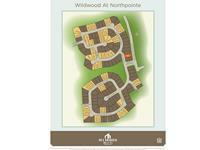 Wildwood at Northpointe gives you a small-town atmosphere with easy access to the city. Highway 249 is just 2 miles east and the Grand Parkway is a mere 1.5 miles north of the community. Young residents will enjoy attending Tomball ISD where they are zoned to on-site Wildwood Elementary, Oakcrest Intermediate School, Willow Wood Junior High and Tomball Memorial High School.